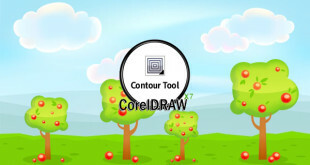 This is CorelDRAW Class NO# 43, in this video tutorial you can learn how to working with text tool in CorelDRAW X7 Version in Urdu/Hindi Language. Text is an important element in the design and layout of documents. 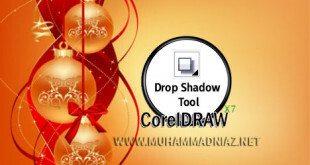 CorelDRAW offers many tools and controls for formatting individual characters, entire paragraphs, and text in frames. 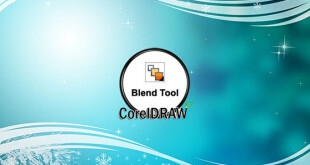 In CorelDRAW, you can choose the typeface that is best suited to your project. You can specify the font size and style. In addition, you can use an OpenType font to achieve a unique and distinctive style. for more information watch this video tutorial also Share with your Friends.